Good location. 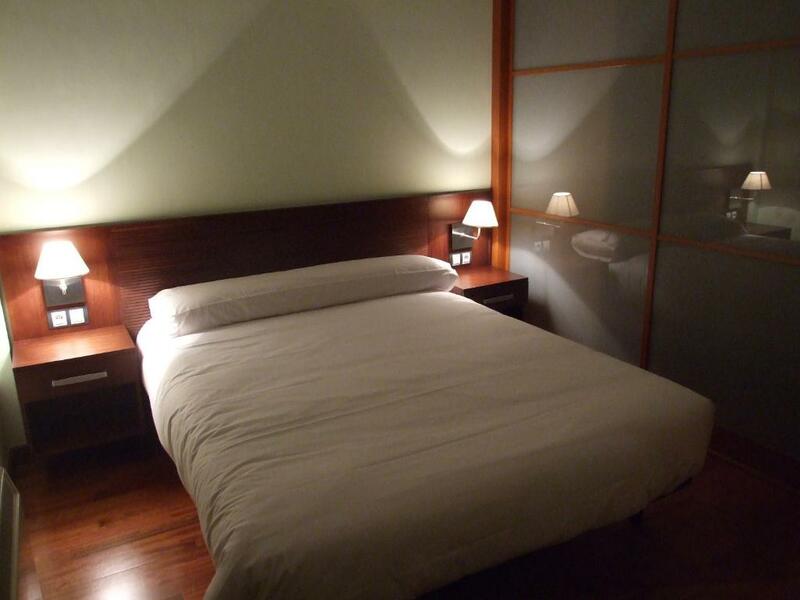 Spacious, well designed and fully equipped apartment. We love the facilities provided in the family apartments with a washing machine and small communal swimming pool. Bars and cafés just next door. Nice and clean appartement. A lot of nice things to do in the area! Good restaurant at Roca Nevada. Comfy bed, plenty of hot water and good outside space if needed. Situación perfecta,y las instalaciones muy cómodas. El piso es espacioso y con vistas a las montanhas. Muy confortable con calefación. Volvería seguro. 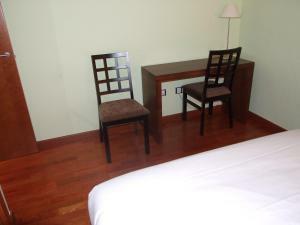 Atención en recepción y que nos dejara salir de la habitación por la tarde sin coste porque no estaba reservada la habitación. Lock in a great price for Roca Nevada Resort – rated 8.4 by recent guests! Roca Nevada Resort offers self-contained apartments with rustic features near Candanchú and Astún ski resorts. 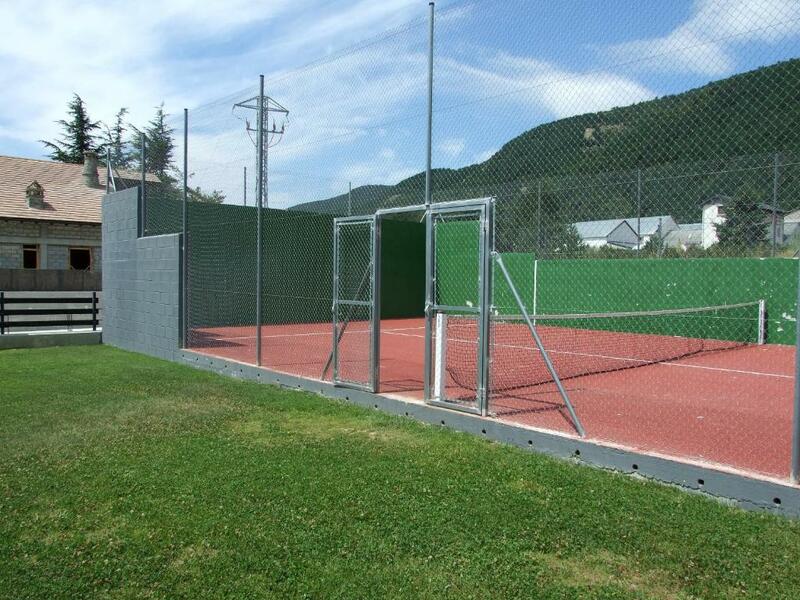 It provides an array of sports and activities, thanks to the natural surroundings of the Pyrenees Mountains. Apartments at Roca Nevada Resort are fitted with wooden furnishings and features. 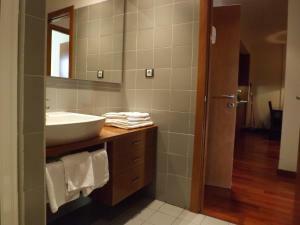 They all include a fully equipped kitchen with dining area, a lounge with TV set and private bathrooms. A combination of experimental and traditional dishes from the Huesca Province is served at the in-house cafeteria. The atmosphere is relaxed and complemented by local spirits and renowned Spanish wines. 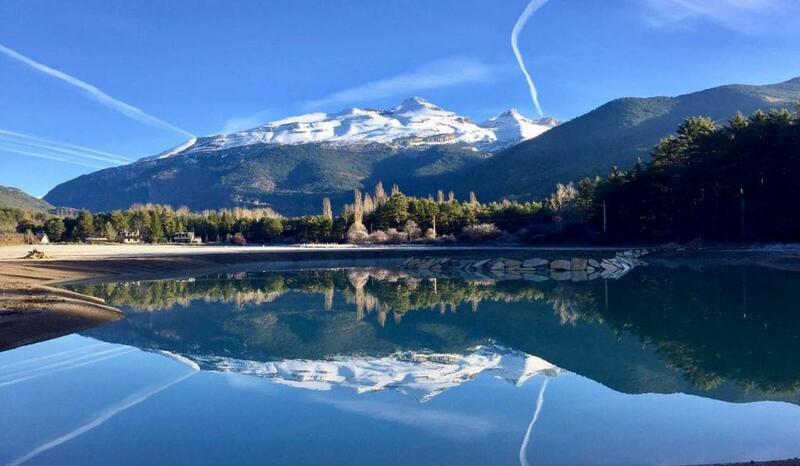 Located in the Valle del Alto Aragón, Roca Nevada Resort also includes a swimming pool, a children’s playground and ski storage facilities. Formigal is 40 mi from the property and the French border, with the historic town of Jaca, is 6.2 mi away. 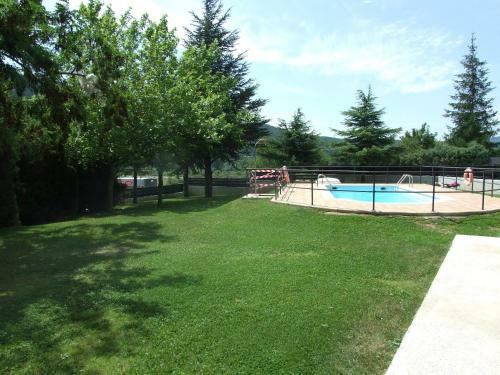 This property is also rated for the best value in Villanúa! Guests are getting more for their money when compared to other properties in this city. When would you like to stay at Roca Nevada Resort? 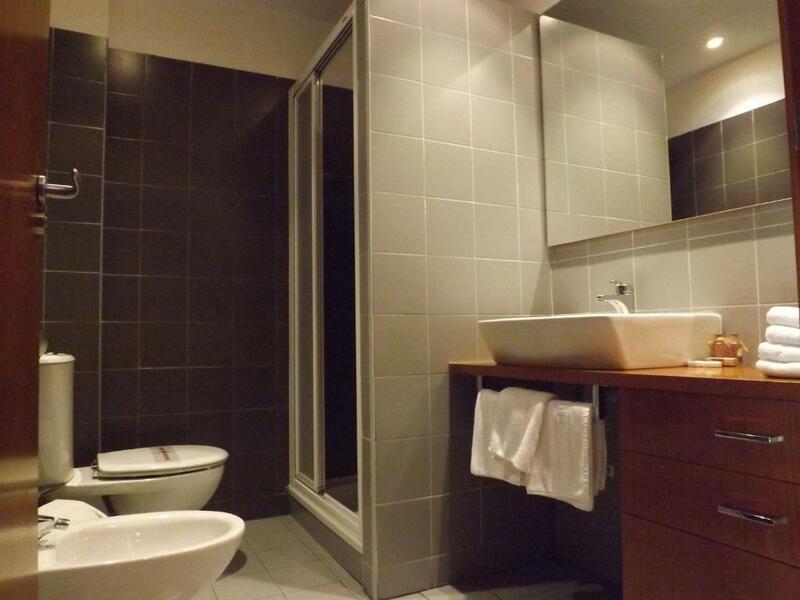 Apartment with a double bed, lounge-diner with a microwave, flat-screen TV, ski locker and free parking. Apartment with a double bed, single bed, lounge-diner with a microwave, flat-screen TV, ski locker and free parking. Apartment with a double bed, 2 foldaway bunk beds, a lounge-diner with a microwave, flat-screen TV, ski locker and free parking. This hotel apartment complex is located in the tranquil Aragón Pyrenees and is near Candanchú and Astún ski stations and the border with France. 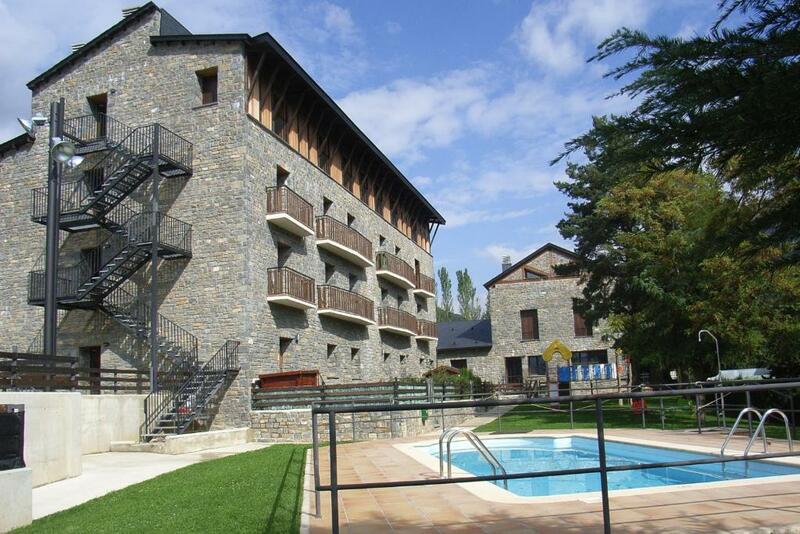 The 12 apartments are fully-equipped so you can enjoy your stay in the Pyrenees. House Rules Roca Nevada Resort takes special requests – add in the next step! Roca Nevada Resort accepts these cards and reserves the right to temporarily hold an amount prior to arrival. Please inform Roca Nevada Resort of your expected arrival time in advance. You can use the Special Requests box when booking, or contact the property directly using the contact details in your confirmation. The restaurnt was closed on the day we were there, a Sunday. I have to say I was significantly disappointed and I do not understand how as of writing this review, this property has a score of 8.3. Perhaps because we went in the off season (July) and this property is better during winter since it is close to the mountains. Regardless, the pictures don't really match up to the property. Perhaps it was just where we stayed, but there was no nice green lawn area that we could see. Our room (which was in the main front building) looked out into a car park... and a noisy school (which was very annoying because I specifically asked for a quiet room, and they weren't exactly busy). Perhaps they have other apartments that have views which actually match the photos. The pool is only open "seasonally" which is not apparently in early July (although we've been told that is normal in Spain overall). Every time someone went to the bathroom, the master bedroom stank of stale pee, like there was a leaking pipe. The rooms weren't very well maintained and the dishes needed a wash before we could use them. I also don't understand how the wifi has a score of "excellent" when it didn't work for us at all. Perhaps it used to be great, but since booking.com no longer gets you to rate this, it's just going off old ratings. The lady who checked us in was very nice. We should have thought ahead and packed with us a small kettle. Unfortunaty, the pool was way too cold. Didn't dislike anything about the hotel itself but English was not spoken as stated.